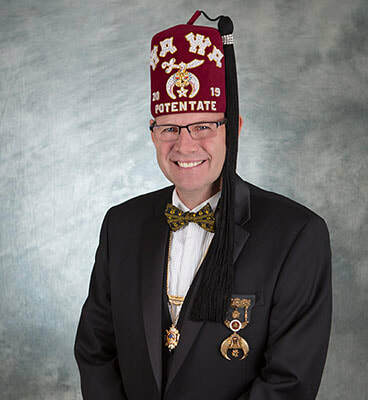 Founded in 1911 WA WA Shriners is one of 196 Shrine centres in the world. We are a fun based fraternity that many recognize from our red fezzes and zany costumes and parade vehicles. Although we are a brotherhood we also focus on including our families in many of our activities. We support the Shriners Hospitals for Children, a network of 22 specialized medical facilities across North America. We provide financial support to the hospital system and pay transportation costs for our Saskatchewan patients through our WA WA Patient Transportation Fund. These hospitals treat children 18 and under who have orthopaedic conditions, burns, spinal cord injuries, cleft lip and palate and many more ailments. Advanced care is provided in a family oriented environment that is focused on maximizing a child's quality of life, regardless of race, religion or relationship to a Shriner or the financial means of the family. Please contact us if you would like more information about us, or if you know of a child that may be able to benefit from our services. Available to all Nobles and all patrons of the Shriners.